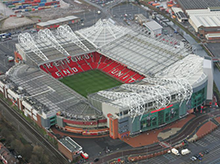 Join APSU for a unique event to help you reduce costs and deliver IT efficiencies at the most successful club in domestic football, Manchester United. Held in the Evolution Suite with its breath-taking views of the famous pitch, this is an ideal location to update your team on the latest performance, protection and maintenance technologies. APSU’s Managing Director, Paul Bromelow, will give an introduction to APSU and special guest, Martin Stanford, prime-time anchorman for Sky News, will manage the technology presentations and the sessions’ infographics. The technology showcase will cover emerging and consolidated technology solutions that improve storage performance, lower response times, ensure maintenance compliance and protect your data on any platform. Each attendee will be given an iPad with preset and free flow text input so they can contribute in real time to the presentation sessions. Points will be awarded when testing knowledge and the delegate with the highest points score will receive an iPad Air. 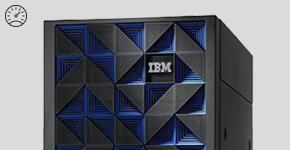 The potential of IBM Power8 explored, for AIX, Linux and IBM i workloads. Lowering costs to transform big data and analytics. One of the largest and probably the most powerful CPU ever built, IBM Power8 pushes performance up and energy down. Also see how IBM I 7.2 locks down critical data, simplifies system management tasks and more. Extraordinary compute power. Outstanding storage capability. Ultimate network flexibility. 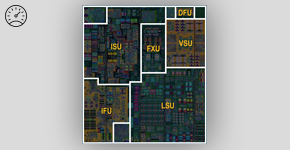 Highly integrated for x86, IBM i, AIX and Linux workloads. APSU can demonstrate why IBM PureFlex and Flex can simplify IT, reduce licensing costs, provide faster setup with a single management interface for x86, IBM i, AIX and Linux on one platform. Reduce your business continuity costs, improve server recovery reliability and help deliver shorter recovery times for any platform using a SINGLE solution for IBM I, AIX, Linux and Wintel. Add recovery seats to the service and you will start to question why you need a second data centre for business resilience. To register your place at our event, please click the button below to visit the attendee registration page. 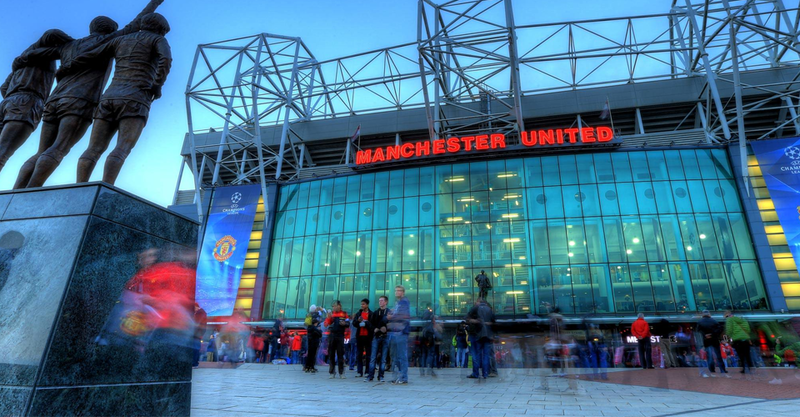 For more detailed directions, please visit the Manchester United website by clicking here.